Brett Andersen from Stratford-upon-Avon, Great Britain, took ownership of 119/191 on 10th March 2002. 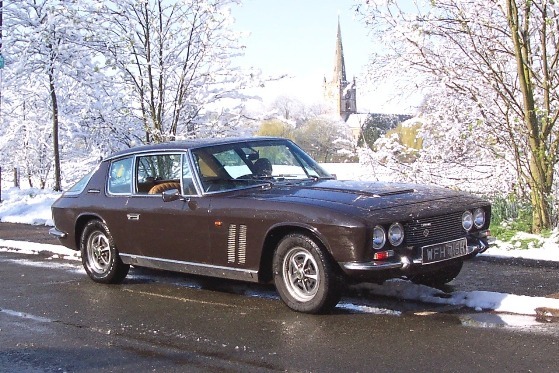 Largely maintaining the Jensen FF himself, Andersen thought it would be helpful to other Jensen FF owners to create a blog, or diary, of the work he undertook to his car. He maintained this blog until 2008, at which time Andersen sold his Jensen due to ill health. The Jensen Museum agreed to take over his blog, and incorporated it into the museum website as an information source.